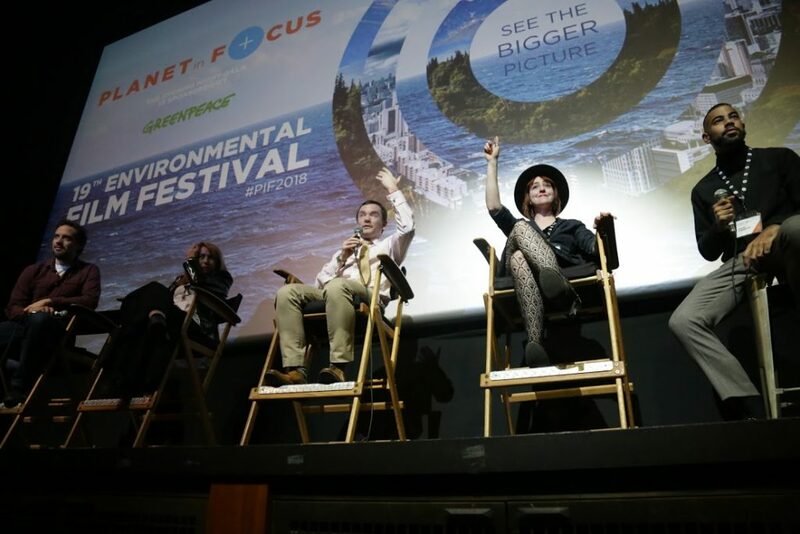 The 16th Annual Planet In Focus Film Festival is putting a spotlight on a number of important environmental issues this year between October 21st and October 25th. 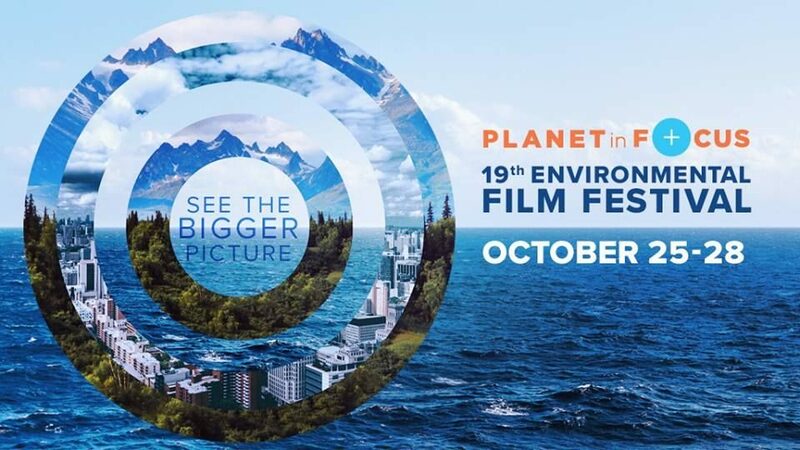 Here’s a list of 10 documentaries that highlight the beauty of our natural world, the mysteries that still exist within it and issues surrounding how to stop environmental degradation. What can be done to revive traditional rural cultures in an increasingly mechanized age? 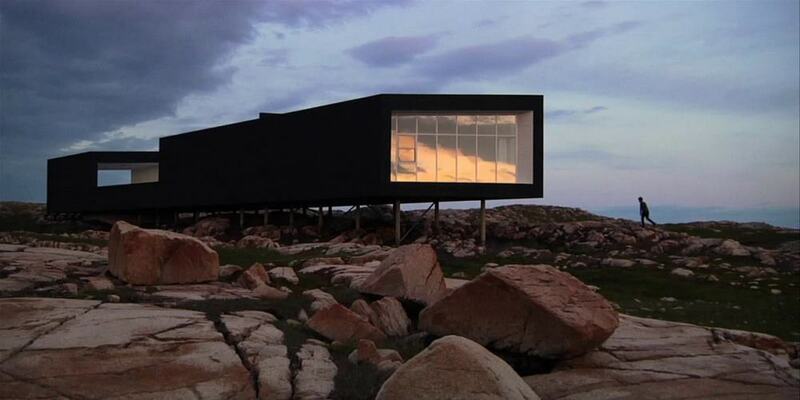 On Fogo Island, a Maritime community that has been facing devastation since the collapse of cod fishing, native Newfoundlanders architect Todd Saunders and entrepreneur Zita Cobbs have come up with a radical solution. 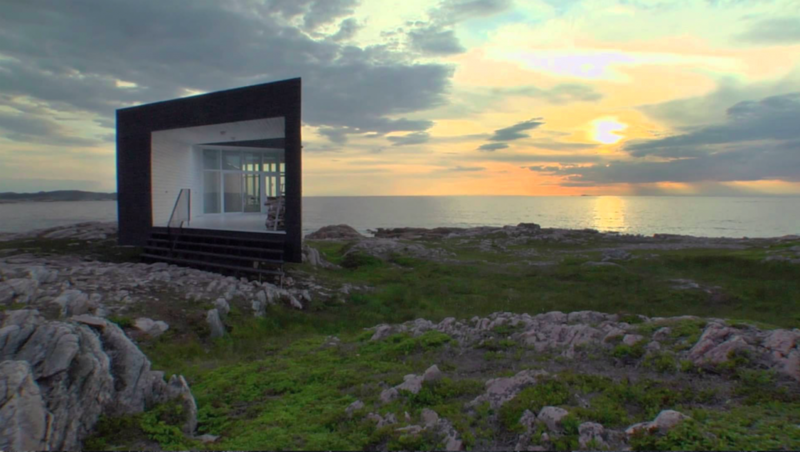 They’ve constructed a stunning original hotel, which is intended to act as a catalyst for the community. 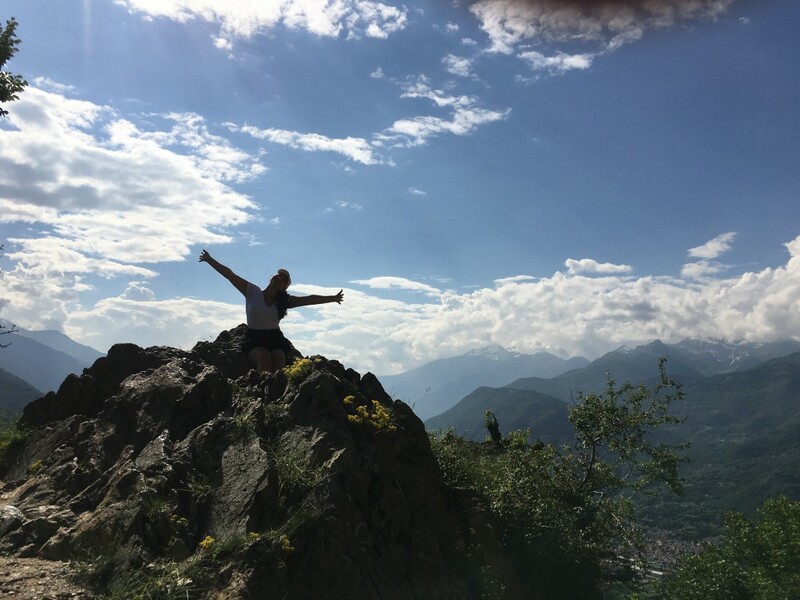 Eco-tourism can be an excellent way to raise awareness about endangered environments. But sometimes that same tourism threatens to trample and destroy the very environment that it is supposed to protect. Angel Azul tells the story of one artist’s stunningly beautiful and elegant solution to this dilemma. 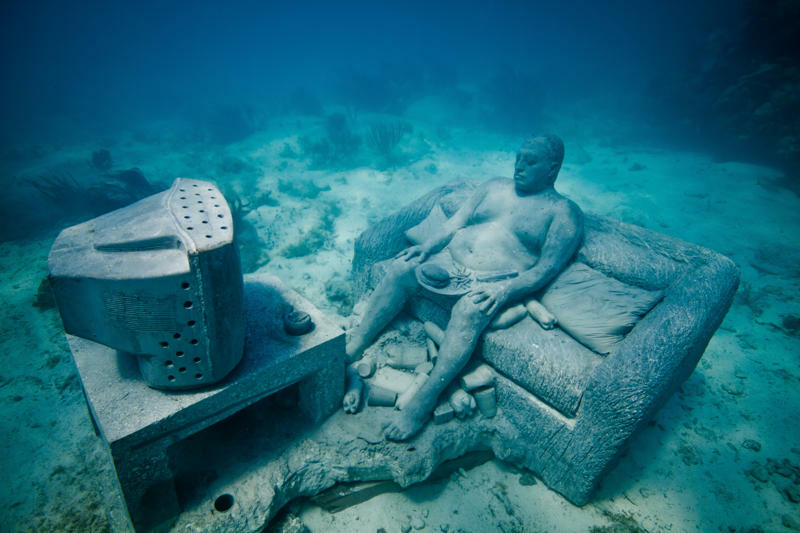 Jason DeCaires Taylor constructs undersea sculpture parks. These sculptures are designed to provide a foundation for coral reef regeneration and regrowth. The parks educate tourists about the dire conditions of reefs while simultaneously diverting disruptive tourist traffic from fragile natural reefs. With lovely underwater photography, Angel Azul is an excellent example of a fruitful intersection of art and environmentalism. 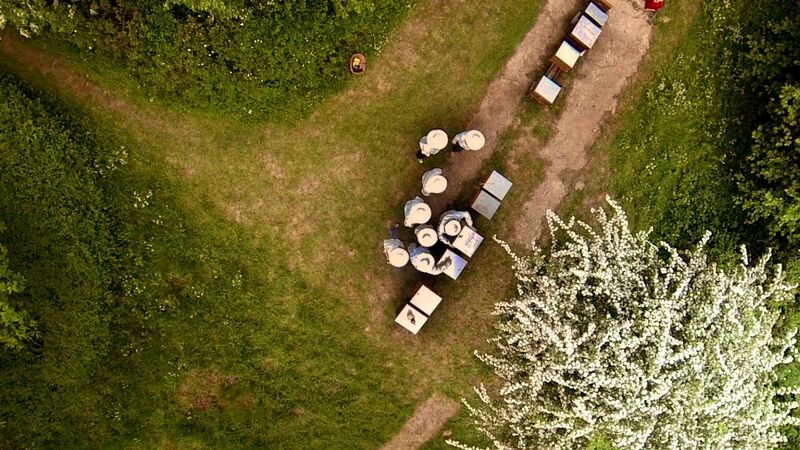 A first person narrative of a beekeeper, whose passion is his apiary. He can’t find someone to replace him. Quietly devastating, this nicely shot, doc has a powerful message about the importance of bees. 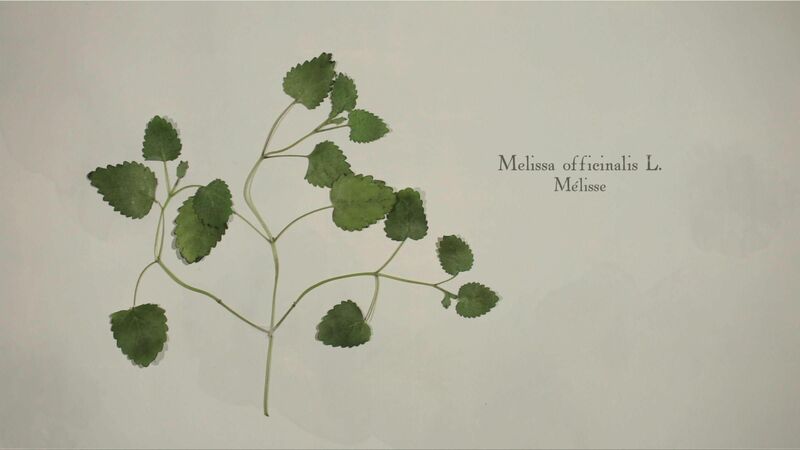 Screens alongside Good Things Await (2014). 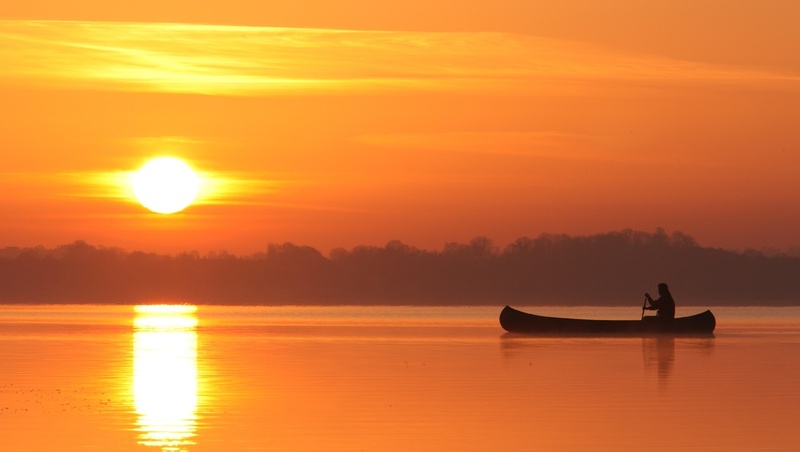 Colin Stafford-Johnson, an Emmy winning cinematographer, poetically narrates his journey across the mighty Shannon, Ireland’s longest river. Ravishing cinematography transports the viewer as Stafford-Johnson guides us through some of the most gorgeous locales in the word. Over four seasons, he explores the land as well as the river, finding nature taking its course with all the diverse creatures. Sun bears are the smallest bear species in the world. 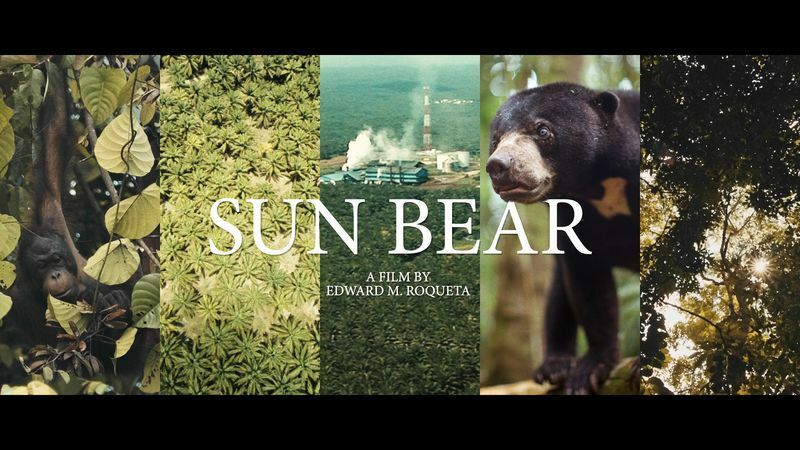 Living throughout Southeast Asia, their populations are threatened by hunting, and their habitat is threatened by deforestation.This striking short film tells their story through the perspective of one sun bear. 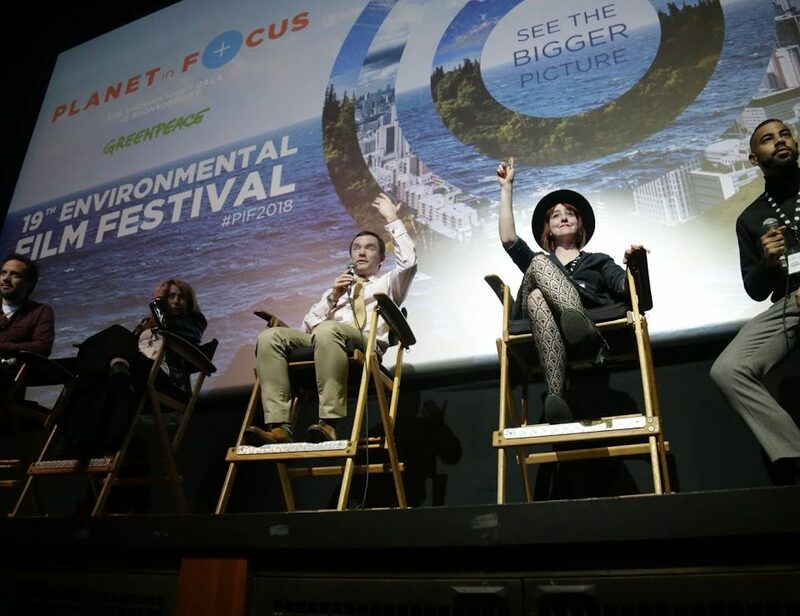 This provocative documentary investigates whether the same institutions that have caused recent economic meltdowns can ultimately propel the environmental movement. 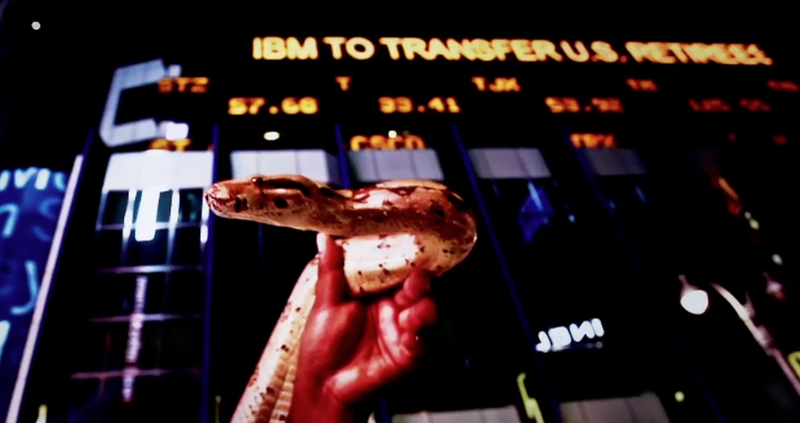 If nature is quantified by how much it costs, will the capitalist system turn green? Directors Feydel and Delestrac contribute to a bold and urgent debate. Part of Festival Forum Day – will be followed by a panel discussion and debate. Grasslands is a quiet meditation on the unique natural habitat of mixed-grass prairie throughout the four seasons, from the perspective of the ranchers, conservationists, and First Nations people invested in the ecological well-being of this region located in southern Alberta, Saskatchewan, North and South Dakota and Montana. 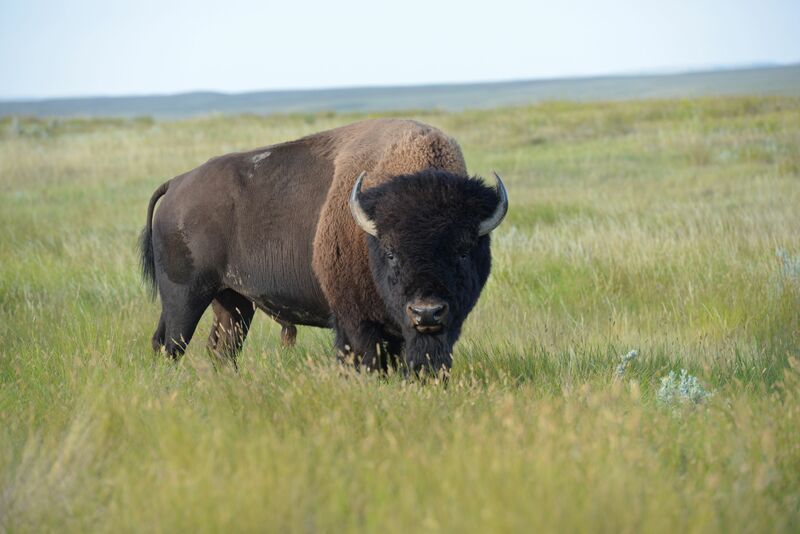 At the heart of this documentary is the re-introduction of bison to the landscape – a powerful metaphor for restoration of environment and culture. 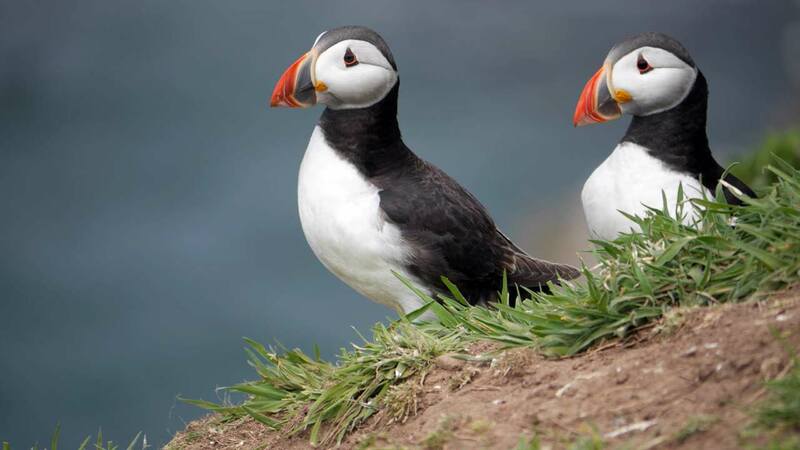 On Gull Island, just south of St John’s, Newfoundland, it is breeding season for over 300,000 pairs of North Atlantic puffins. The birds get right down to business, digging new burrows to protect their single precious egg. Scientists work to uncover the mysteries of this beloved bird: their navigational abilities have intrigued scientists for decades, but now with advanced geo-tagging technology, pieces of the puzzle are coming together. La Botanique Des Amours is a lovely animated short honouring the love of and between plants, featuring a quirky and whimsical soundtrack and narration. Screens with Doeville (2014). After Communism collapsed in Rumania, horses were set free in fields, where they formed into herds and roamed free. 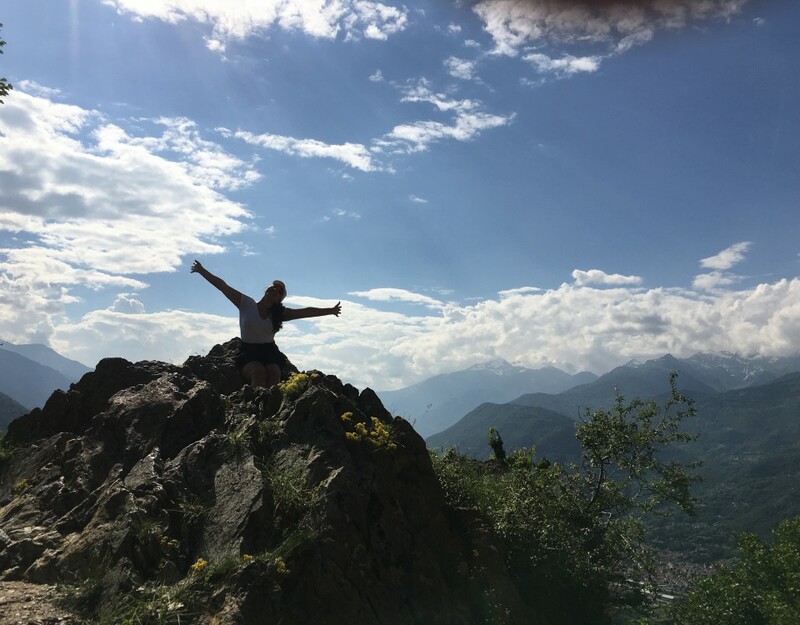 In Gone Wild, the gorgeous Danube delta near the Black Sea is the setting for this true tale of what happened when the government decided to capture the horses because they might cause environmental damage to the ravishing Letea Forest. A fascinating battle ensued over whether the horses or the trees should be protected.